Change Ink :	$25.00 (G) per change. Must be at least 1/2 of the lowest quantity offered. Shipping Weight :	Approx. 21 lbs./M. 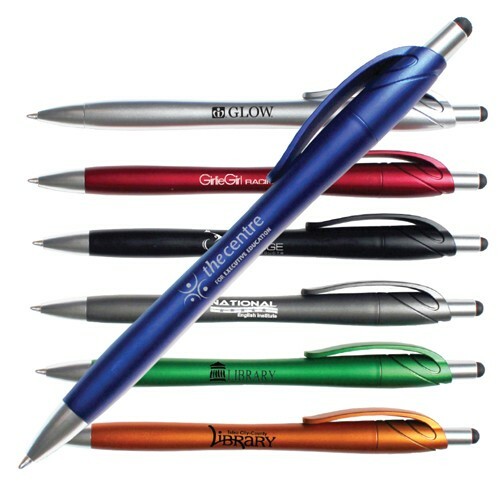 Pricing Includes :	a one color silk-screened imprint on the barrel. The medium point ink cartridges are available in black ink.